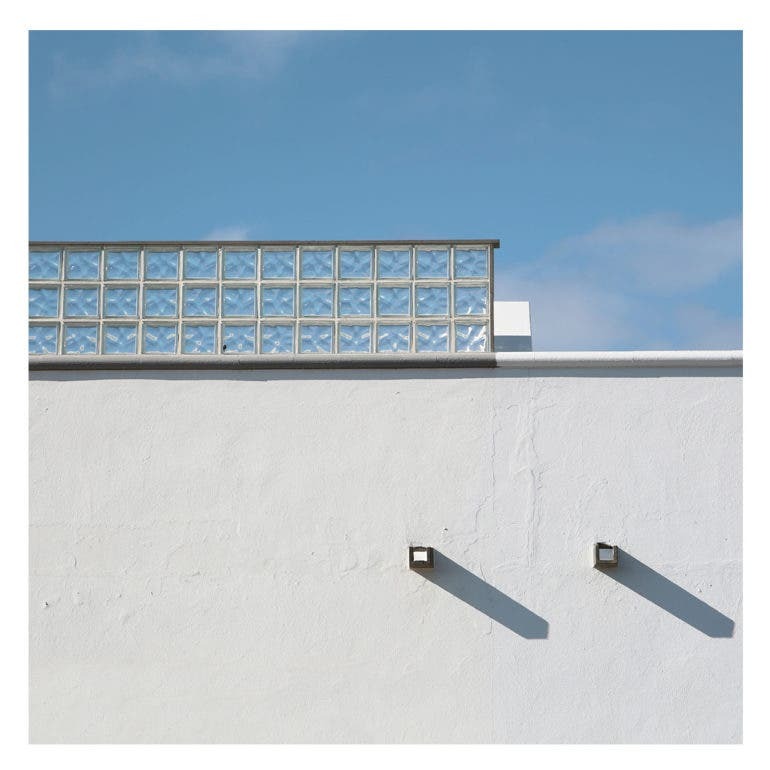 All images by Birgit Schlosser. Used with permission. 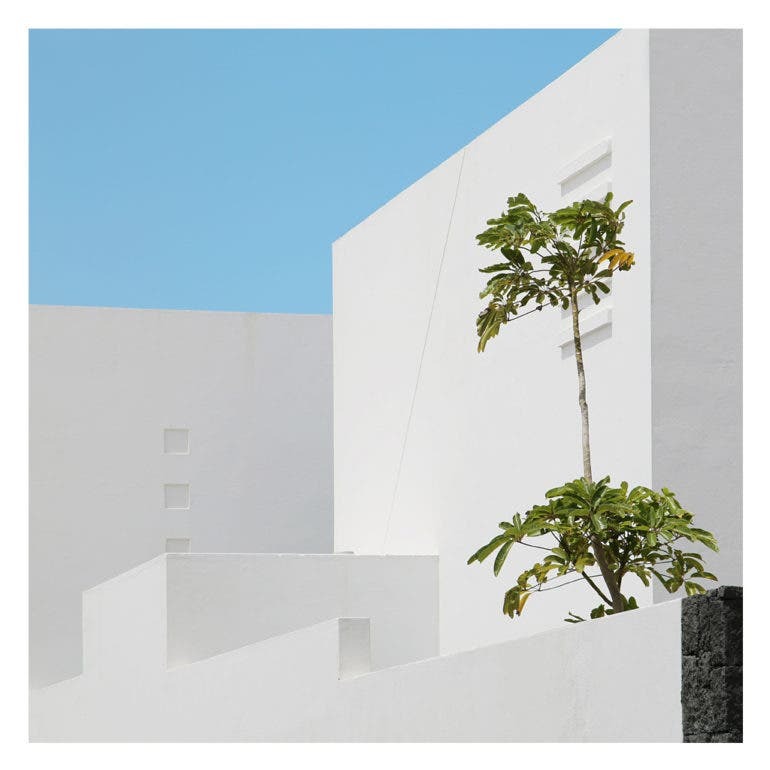 For anyone who’s used to seeing highrises made of steel and glass and concrete, and wooden structures painted in various colors every single day, Lanzarote, the fourth largest island in the Canaries, would be a refreshing sight to behold as experienced by Birgit Schlosser. 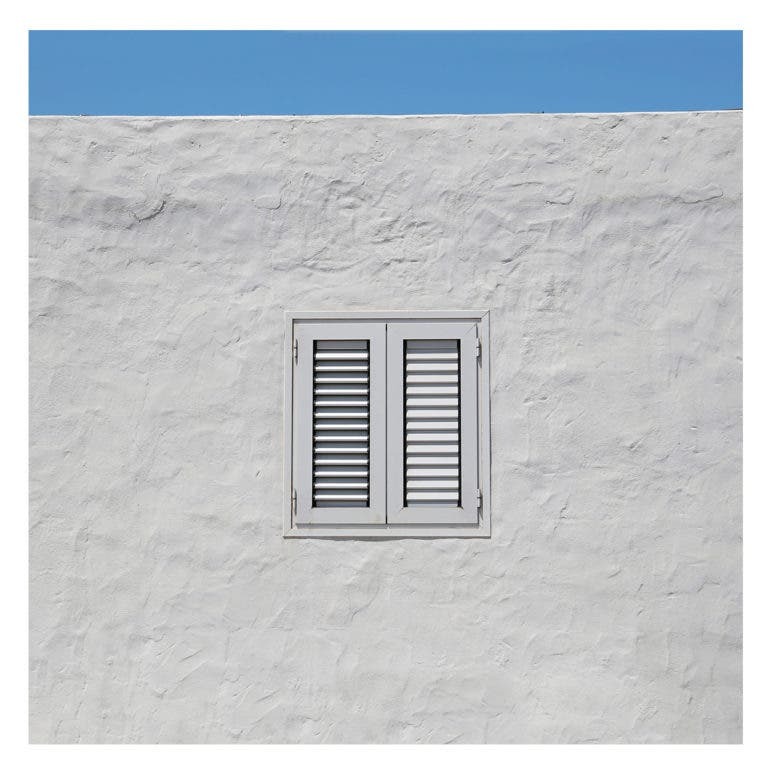 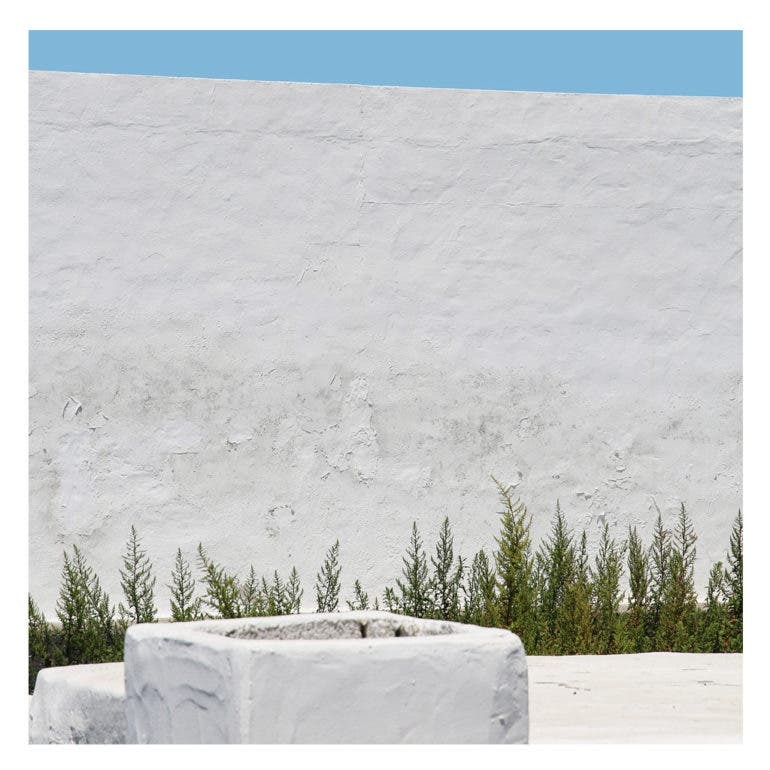 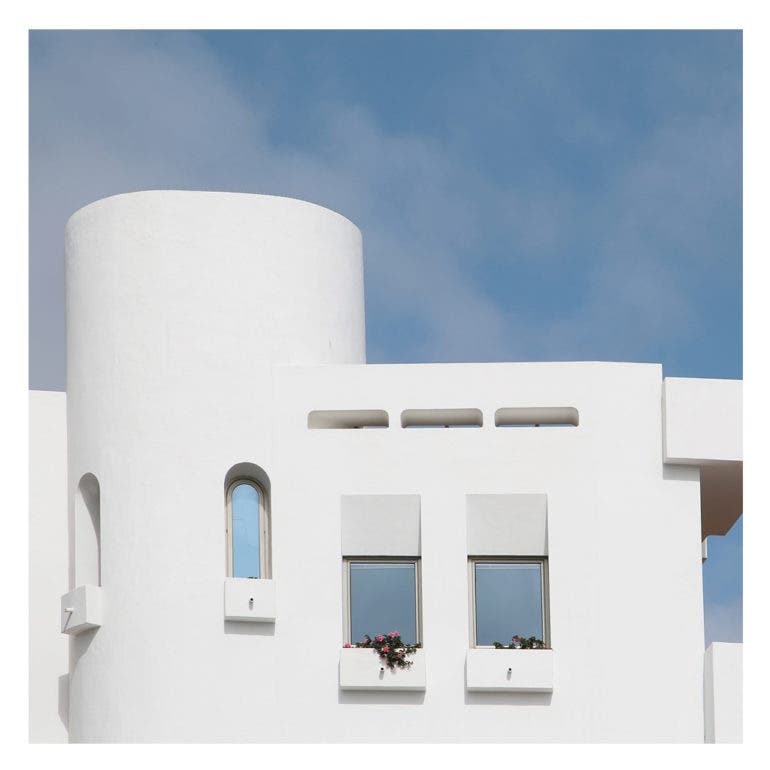 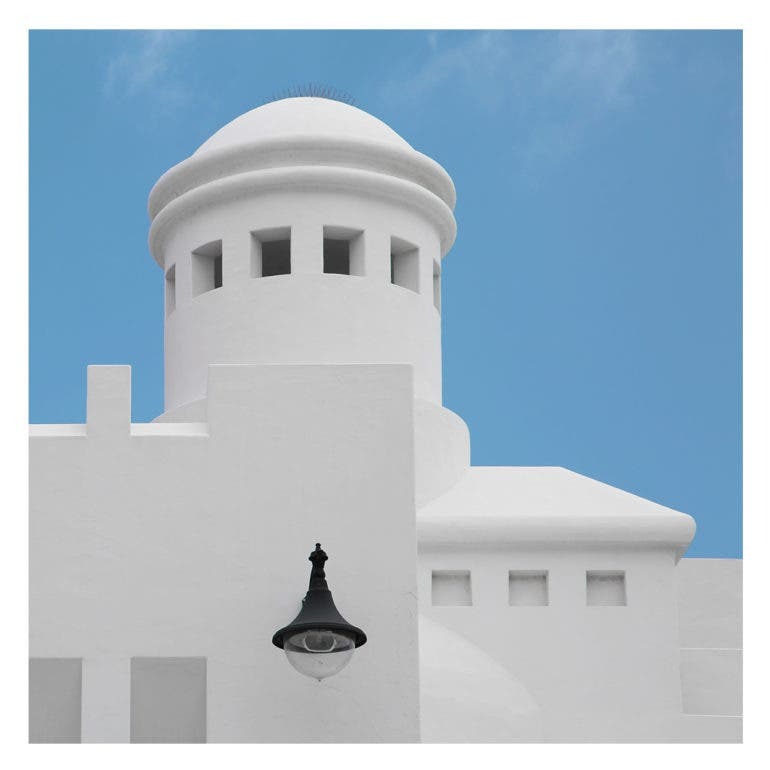 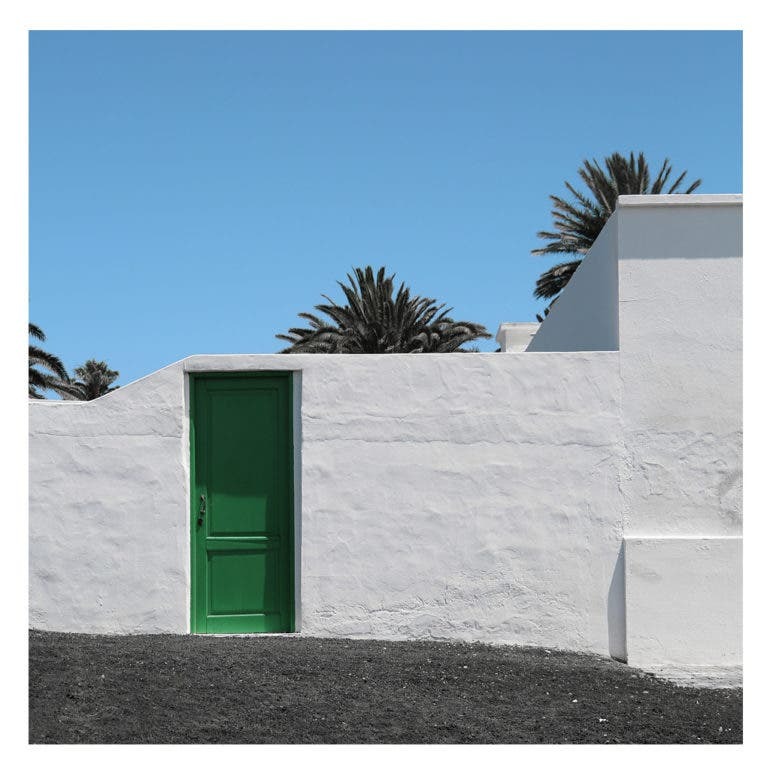 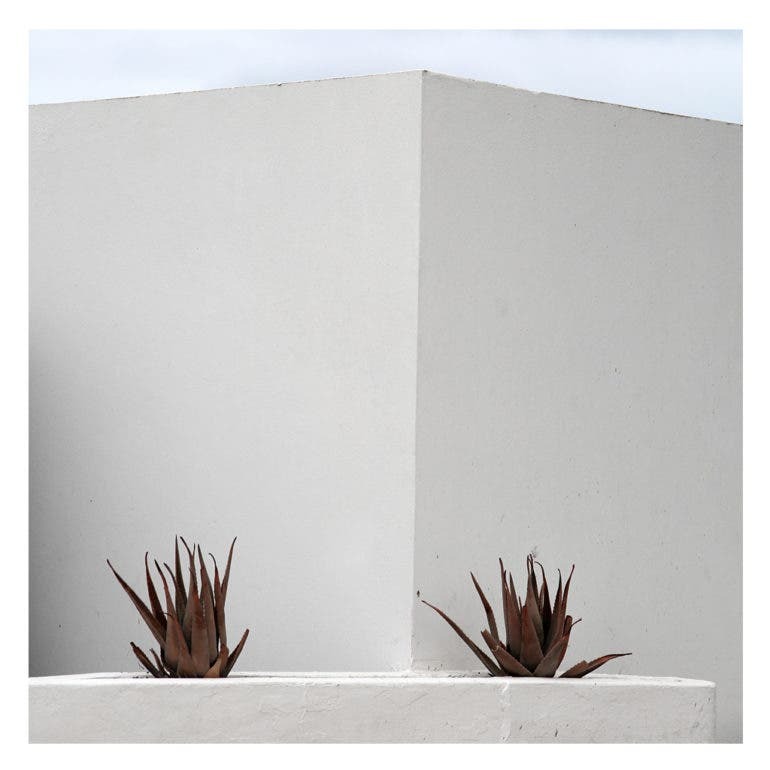 As is the case in the more popular Santorini and its own white structures, all of the houses in Lanzarote are painted white on the outside due to strict implementation by local authorities. 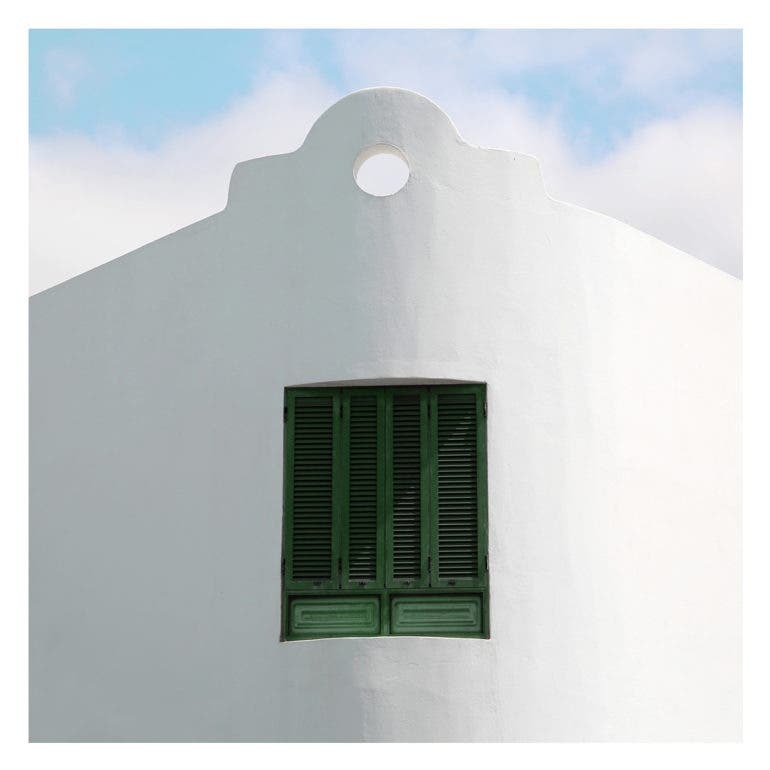 Pops of color appear only on painted shutters which are either green in the countryside or blue by the sea. 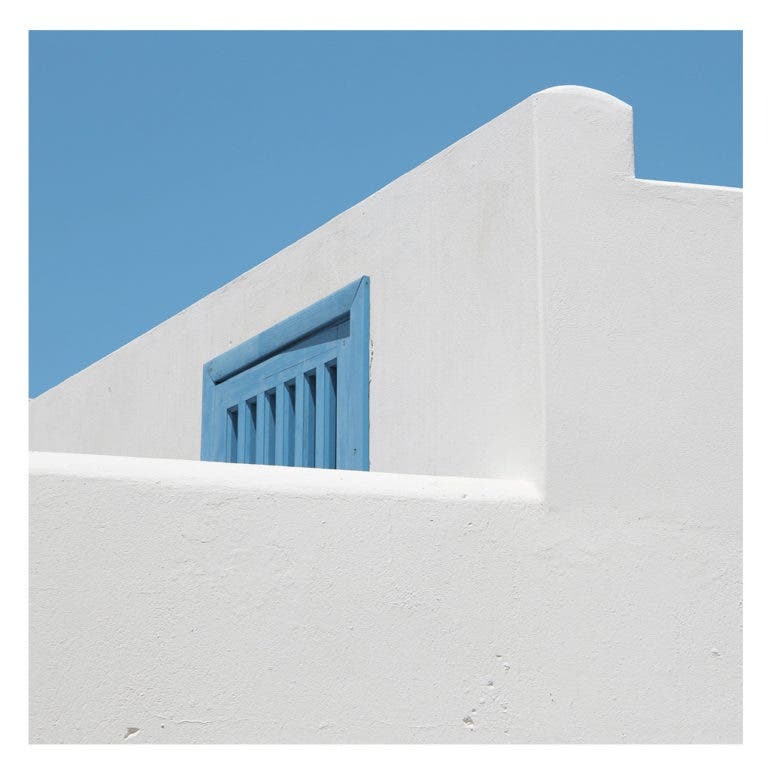 So picture this; it’s a bright, sunny day and the wind blows gently, while the houses sit against the unobstructed backdrop of the clear blue sky and the sea. 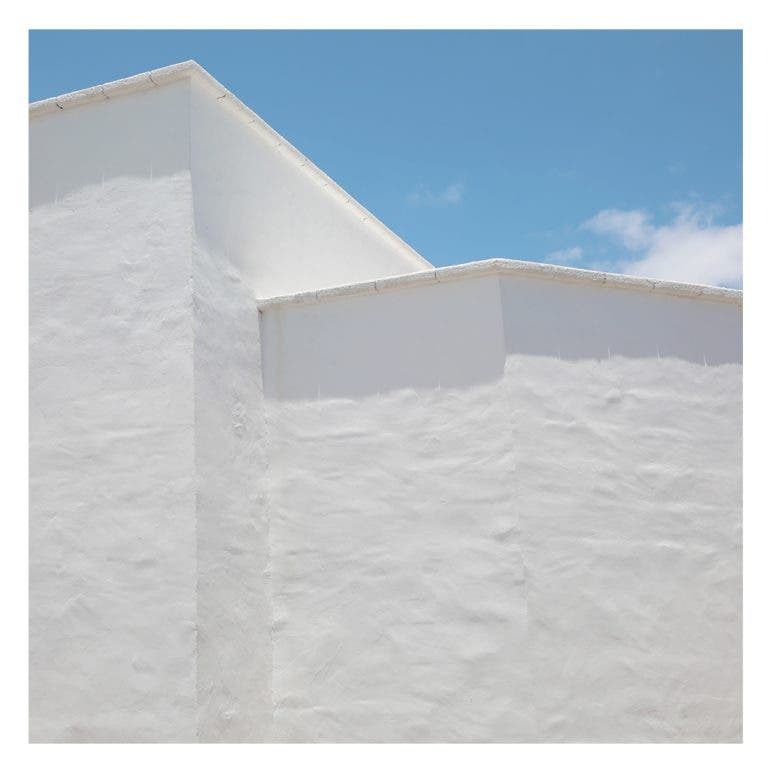 Sure gives off that eternal summer feel, doesn’t it? 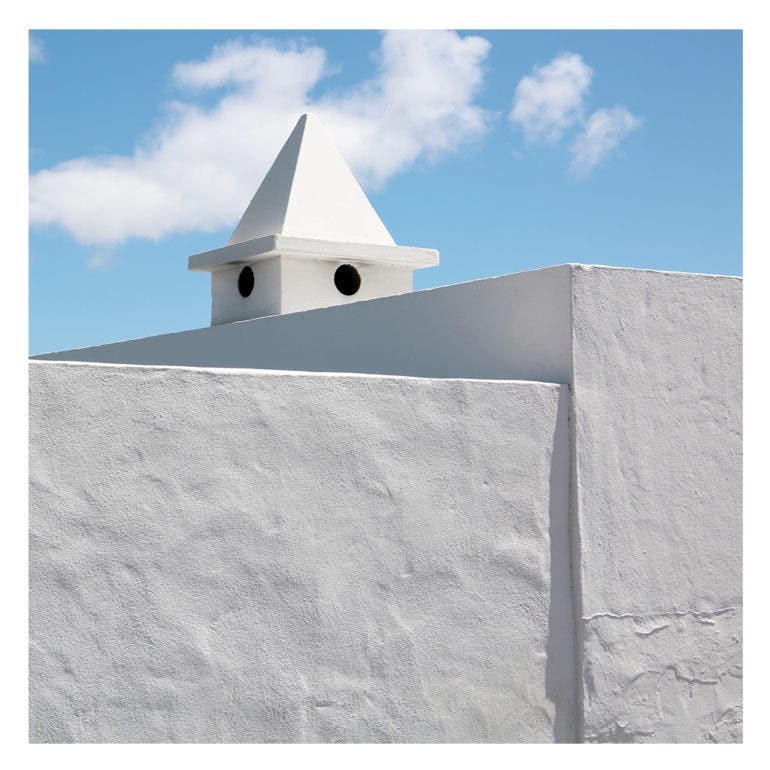 See all the photos that comprise Levity of White here. 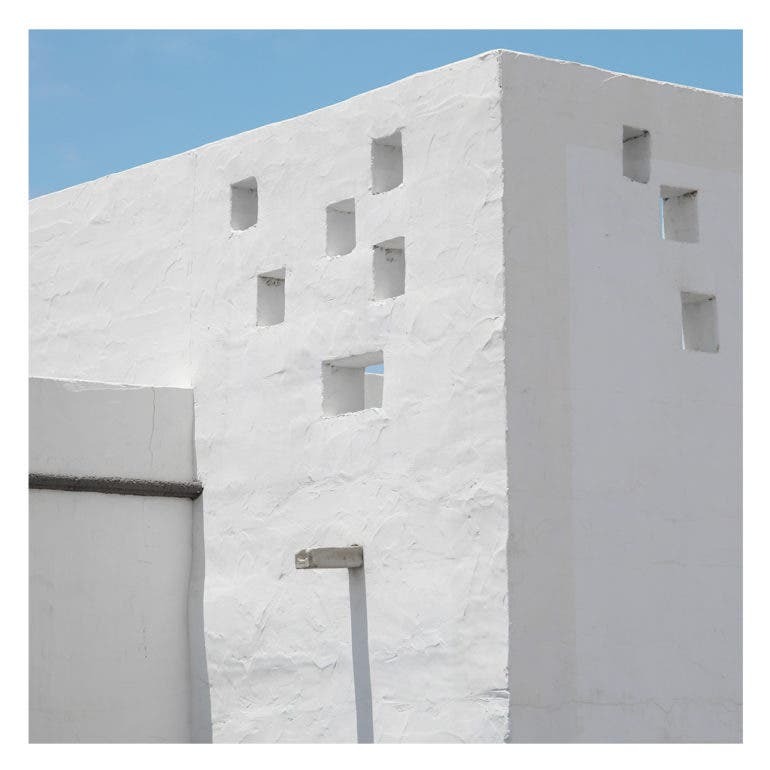 While you’re at it, check out Birgit Schlosser’s Behance portfolio to see more of her work in architecture photography.